Firstly, we will briefly discuss fertilization and some basics on how one can improve turf health. 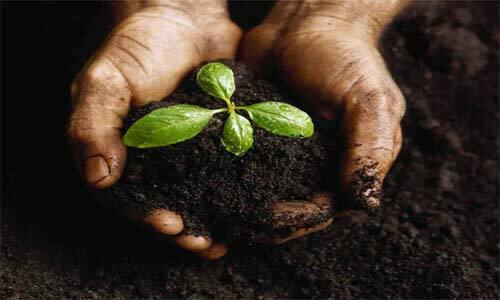 The first thing that should be compeleted is a soil test, which we do on every lawn that we fertilize. By doing this, one knows exactly the condition of the soil that is providing nutrients to the grass and how best to include nutrients to be in a plant avalible form. So every lawn to be fertilized first has a soil test, then a unique to that lawn plan to see if any rescue treatments need to be administered. 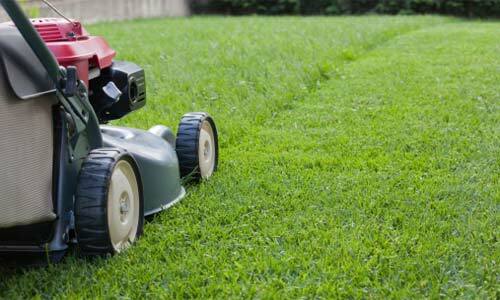 When mowing, several techniques can be utilized to improve the health & appearance of the lawn. One of those is mowing at a minimum height of 3 inches. By doing this, the lawn has a cooling effect to protect against heat. This will also allow the roots to grow a bit deeper, produce a more dense lawn, helps prevent against disease without using chemicals, and helps to retain moisture. By mowing weekly, the blades of grass will be cut within a healthy amount and multched so that the grass will act as a natural slow release fertilizer. Aeration can be an extremely vital element to a healthy lawn because it allows air and water to penetrate built-up grass or lawn thatch. 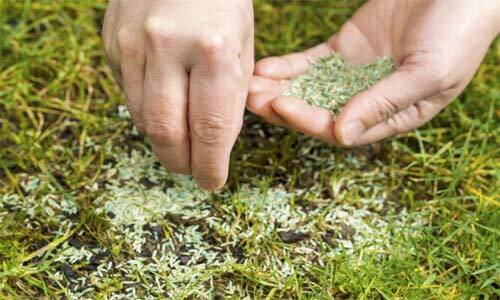 Get rid of thatch and make way for a beautiful lawn with this quick guide to aeration. You’ll learn why, how and when to aerate your lawn for the best results. This service is designed for those who desire a manicured, finished look after mowing. This is not a clean-up service, but rather a detail of the needed trimming and edging. We then finish by blowing off all hard surfaces for a crisp and clean look. Edging of the lawn around all cement sidewalk and driveway edges. Get that razor sharp edge for your lawn that your neighbor spends all day Saturday perfecting, and spend your weekends the way you want to. 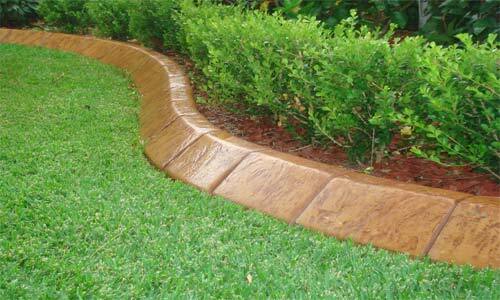 Street curb edging also availiable. (We cannot edge asphalt walks or drives).